Facebook is the largest social network on earth, from the report on Facebook for Business, 900 millions of people are using facebook in a month, and connecting to each other’s through profile identity. 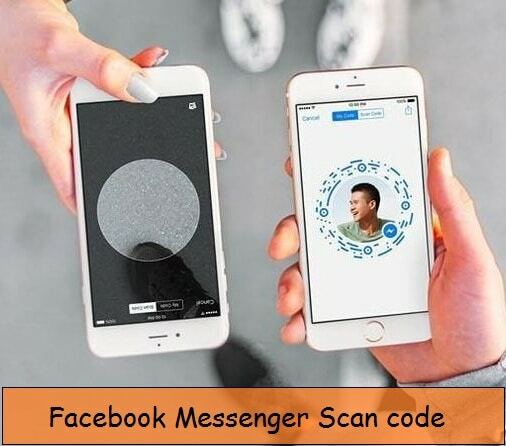 Recent updates facebook invented new Profile code scan system, for connect to anyone by scan it on your iPhone/ iPad. 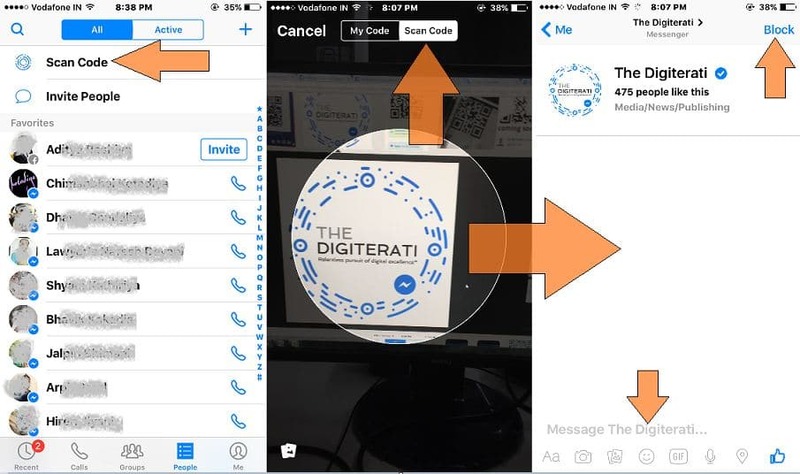 Here is the guide or tips on how to use scan code and Start facebook chat using scan code, that’s available on your facebook messenger iOS app in new updates. And another option is username, unique username for profile easy to find unknown profile by typing text on search people just like Skype. But Facebook more flexible in start conversation through scan profile code; Let’s see how we can do that practically. Note: Username URL Also accessible through Facebook messenger web. Open Browser, Type URL, end with Username (m.me/username). Enter your Facebook login and quick start messaging. 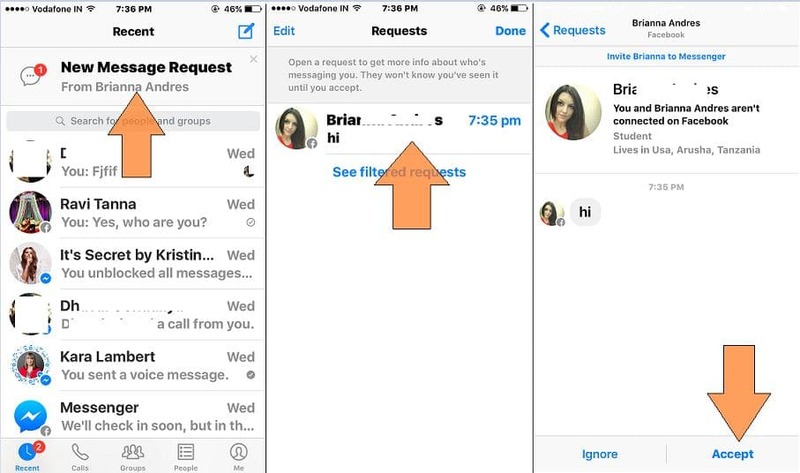 For the Information, Your username is available on Messenger > Tap Me at beneath tabs on massager app. Step 1: Open Messenger app on your iPhone/ iPad. Step 2: On your Chat screen, from top of the screen first option should Scan code. Tap on it. Step 3: Next Screen will show up circle camera scanner, There you adjust any other facebook user’s profile. When your device identified, you can start chat directly by sending welcome message from your messenger app. Other side, He/She respond by accept your request first and start chat like friend else denied by block option available on screen. Not a Surprise you may be spot facebook profile code publicly on chat community, Company event, set as a social profile. For all the case, just scan code covertly and enjoy. That’s it. Share your opinion about how does facebook easy for you after option for Start facebook chat using scan code or Facebook Username.